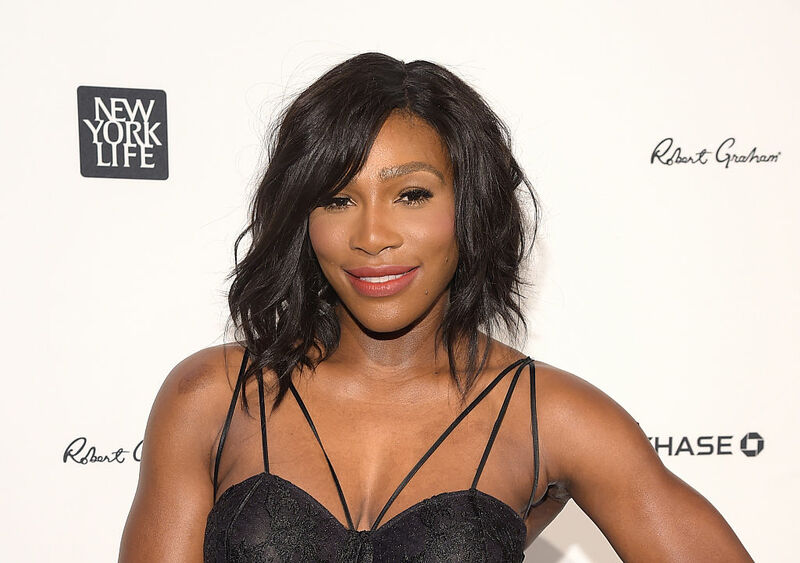 We have a huge girl crush on Serena Williams, not just because she’s as talented AF on the tennis court, but also because of how empowering she is to us overall. And now, she just upped her confidence game even more by wearing a white suit, pumps, and a pink sports bra to an event in New York City on Thursday. Granted, she was attending an event for Australian lingerie company Berlei launching in the U.S., but still. Serena is a brand ambassador for Berlei and has worn their sports bras for over 10 years, she said on Instagram. On Thursday, she was at Macy’s in Herald Square for Berlei’s launch. Serena wears Berlei sports bras in all kinds of colors. …as well as off the court. Want Serena’s look for yourself? 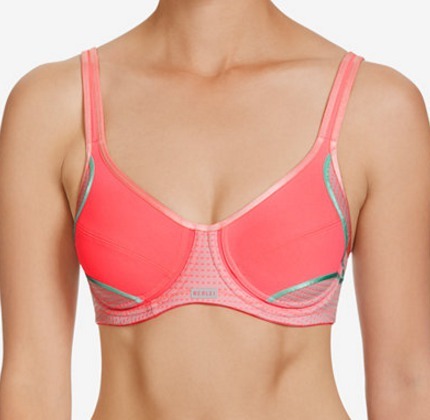 This Berlei Electrify Dotted-Mesh Sports Bra YYN7 is $45.00, and there’s a 20% discount at Macys.com right now, so you may want to hurry. 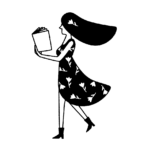 This style comes in black or white, too. Or, you may want to go for the blue one Serena wore above. 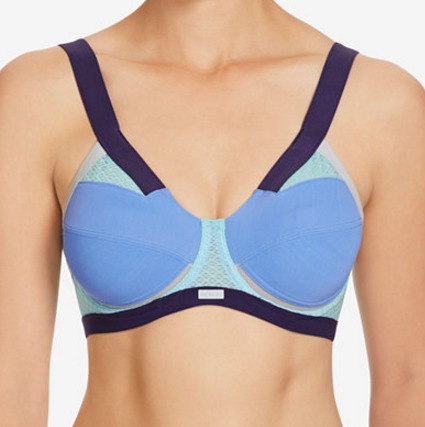 This Berlei Extreme Impact Underwire Sports Bra YYRK is $54.00 at Macy’s, and you can use that same 20% discount. This style comes in black or beige, too. Are you on more of a budget? If so, there are some great alternatives out there. This Champion Bra: SmoothTec Mesh Medium-Impact Sports Bra B9501, in the shade of “Orange Wedge” here, will run you $28.00. Want another color? You’re in luck — eight others are available. Or, you can go for this one, which will cost you even less. This Jamie Seamless Mesh Sports Bra by Marika in “Festival Fuchsia” is $19.99, and comes in 12 more colors, too. And want a zip-front bra? You can try out this one by Xersion™ Quick-Dri® High Support Colorblock Zip-Front Bra. Not only does it look cool, but right now it’s just $14.99 at JCPenney. Brb, we have some online shopping to do!